Remember Me is one of three games I know of releasing this year that take setting inspiration from France (the others being Pokemon X and Y). Its story is set in the wonderfully realised world of Neo-Paris, a living, breathing dystopian city where memories have been digitised and are controlled/manipulated by the corporations with the most money. You play as Nilin, a gifted “memory hunter” with the ability to alter, steal and even erase the memories of others, who has had most of her own memories taken from her. She seeks answers, revenge and justice for the less fortunate citizens of the twisted world around her. 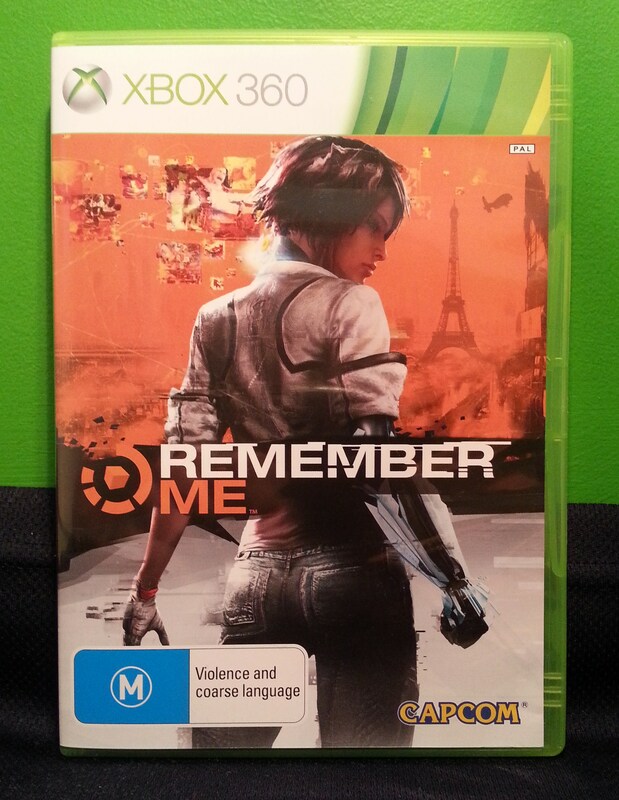 The gameplay of Remember Me consists mainly of two things: fighting and climbing. The latter is unfortunately one of the worst things about the game, as not only is it heavily telegraphed with awkward orange markers, it is also rather dull. There are very few moments when something in Nilin’s path falls away Uncharted or Tomb Raider style, and while those tired by such games’ excessive use of exaggerated and predictable physical drama might see that as a good thing, playing a game so heavily reliant on moving slowly through entirely safe environments just doesn’t crack up to much. Worse still, the game is imprecise with a lot of its platforming, as if you haven’t lined the camera up perfectly behind you, you will often miss a jump. More often than not this will lead to a fade-out death animation, even if the fall is only a metre or so down, and a reload of the last autosave checkpoint. This would be all well and good if the game autosaved more often, but it uses the feature a little too sparingly. At times I was forced to go through the same slow walking and talking scene over and over again just to get to what should have been a simple jump. Ditto for difficult fights. But that’s the worst of it. The combat fares a lot better, after some adjustment. At first, it’s easy to see why a player well versed in the flowing, counter based combat systems of Assassin’s Creed, Sleeping Dogs and the Batman Arkham games would find it frustrating and even a bit slow. Though Remember Me works off a similar system of stringing button presses together, there is no counter button, only a dodge one. So because attacks come thick and fast from enemies, particularly later in the game, you will spend as much time doing acrobatic flips over, under and away from enemies as you do hitting them. You actually get the game’s equivalent of EXP just for getting to the end of one of the game’s longer combos! The system doesn’t make you feel that powerful. What it does do, if you let it, is make you feel smart. This is because of the Combo Lab, the unique hook that redeems the combat system. It involves stringing together gradually unlocked “Pressens”, essentially moves with specific added effects, into one of four set combo sequences. Some Pressens will focus on power and breaking guards, while others restore your health, reduce the cooldown on Nilin’s (very powerful) special moves or amplify the effect of the previous Pressen in the sequence. So if you want you can craft an easy-to-execute, all around combo and run with that, but the real reward in the system comes from creating dedicated combos, particularly as certain enemy types demand it. There were few things more satisfying during my playthrough than negotiating a horde of irritating enemies by destroying the most threatening aggressor with a power-driven combo followed by a special move, picking up a few scraps of health from the rest in between well timed dodges, isolating one of the group and erasing 3 minutes of special cooldown with a dedicated combo on him before activating the move again and going to town on his friends. Two of the game’s boss fights in particular stand out as wonderful showcases for this system, and though I’ve read plenty of hate about their difficulty I maintain that they have an almost Monster Hunter-esque quality about them. Careful dodging, use of space and application of the right combos in the right situations lead to immensely satisfying strategic victories. Remember Me‘s combat may be slow, but so is chess. This is real-time combat for fans of the grind. The world of Neo-Paris is a sight to behold. It combines some of the most recognisable landmarks of the Paris we know today with some awfully gungy sewers and slums, juxtaposed with the high-tech, high-class, colour-saturated environments of the well-off districts. Seeing hideously mutated, memory-addicted “Leapers” one minute and then stylised servant droids the very next is a shock to the eyes that helps to paint the picture of a truly heinous society – capitalism taken to one logical extreme. The fact that the game looks very pretty indeed doesn’t hurt. 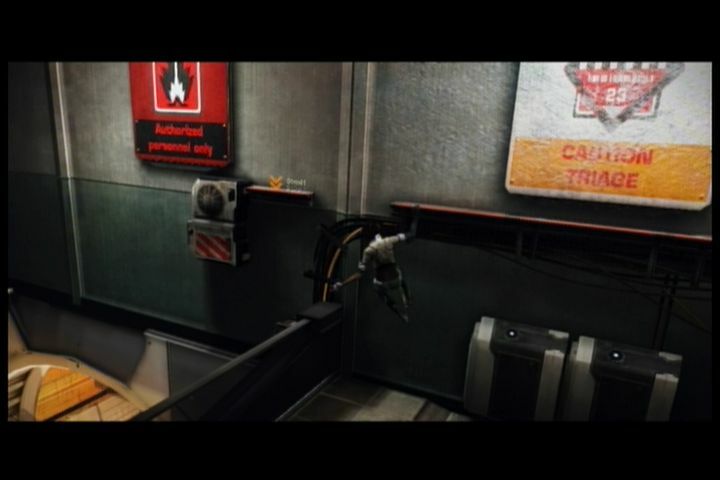 A sequence where Nilin climbs over a ledge to reveal the Eiffel Tower and all its new trimmings deprived my lungs of oxygen for a beat or two. 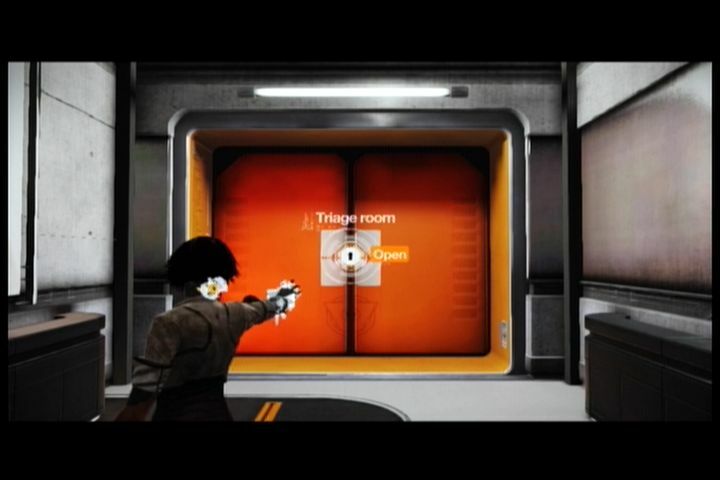 The game throws the colour orange around quite a bit. The digitised art style of the game pervades every element of it. Some of the game’s most heavily stylised sequences come in the memory remix segments, which are essentially self contained choose-your-own-adventure storylines. 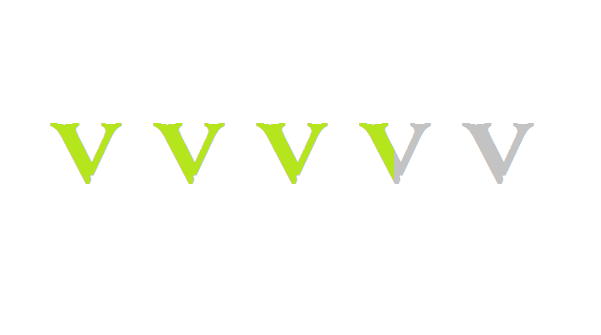 They’re short and you’ll only find four of them in the entire game, but they look and play very well. Essentially they task you with finding “glitches” in a person’s memory, which you are able to alter with the aim of changing its ultimate outcome to suit Nilin’s agenda. Each sequence has multiple endings, one of which is desirable to the story and one of which nets you an achievement/trophy. It’s largely trial and error but the sequences’ scarceness means they don’t outstay their welcome. The voice acting in Remember Me isn’t the greatest in the world, and while I only encountered a couple of instances where it sounded downright bad, it never really transcends the level of “decent”. A rather hum-drum script and some cookie-cutter supporting characters are partially responsible for this. 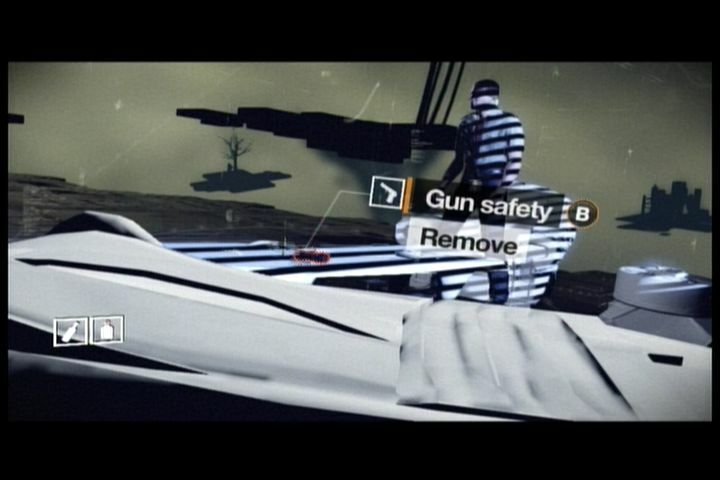 The game’s story, particularly when it involves the memory remixes, touches on some high concept ideas quite successfully and provides a good reason to keep playing. The plot’s final few segments do go off the rails a little, though, bringing in some confusing elements and not concluding in a very satisfying fashion. The way the music changes as you string combos together is lovely. The music, on the other hand, is uniformly excellent. It’s my favourite videogame soundtrack of the year thus far and it will take some beating. Composer Olivier Deriviere successfully mashes together a swelling, woodwind-heavy orchestral score with glitching techno flourishes in a fresh and dynamic fashion. When Nilin completes a combo in the early sections of the game, the game’s standard high tempo action beat breaks open, stutters and applies a new, distorted techno layer that stays until you get hit. 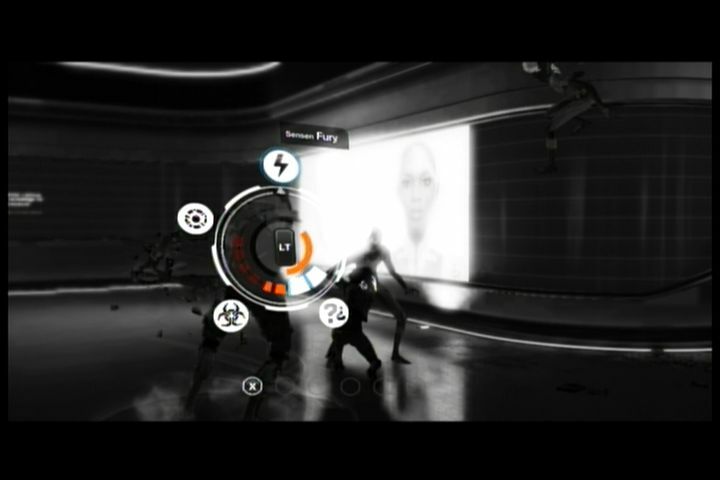 Each special move adds a different layer to the music, effectively reflecting Nilin’s technological stamp on the malleable world around her. I finished Remember Me in about seven hours, missing the vast majority of the collectibles for two reasons: 1) I needed to hurry up and get through the game so that I could finish it in time to pick up The Last of Us, and 2) You really have no need to use any of the upgrades that would require extra time to search for. The flow of the game’s combat dictates that if you play a fight with the right strategic approach, an extra health chunk or piece of special meter ultimately won’t matter. So unless you’re an achievement/trophy hunter, the benefits of a replay are minimal. I did go back and replay my favourite chapter from the game, but that was only because I needed screenshots for this review.